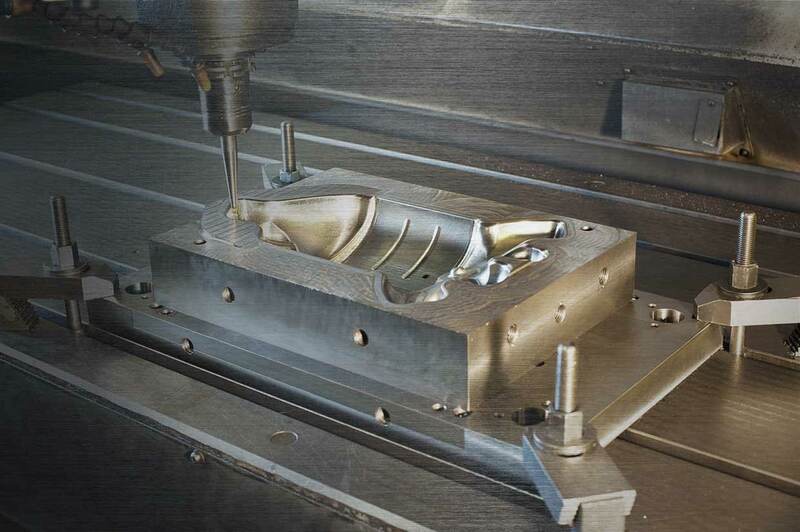 We work hard to provide accurate and on-time machining services including CNC milling, CNC turning, grinding, welding, fabrication, and all general machine shop work. Your prototypes or production runs will be done utilizing the latest in computer-aided design techniques and machines. We will work closely with you in the design and development of your project. H & B Quality Tooling primarily services Illinois, Iowa, Missouri and surrounding states from our Quincy, IL plant. But our freight and logistics partners give us fast and reliable pick-up and delivery to locations nationwide. See our machinery in action, and get an idea of the types of tooling and machining projects we excel at on our YouTube channel. © 2019 H & B Quality Tooling, INC.